Celebrating the best eateries in South Africa is the Eat Out Awards. Using hundreds of online user reviews and critics’ opinions to choose a winner in each category, the Eat Out Awards is one of the most prestigious awards a restaurant could win. The overall winners were announced recently and celebrated the best eateries in South Africa from fine dining to bistros to sidewalk cafés. The Eat Out Awards for the Gauteng province were outstanding this year. 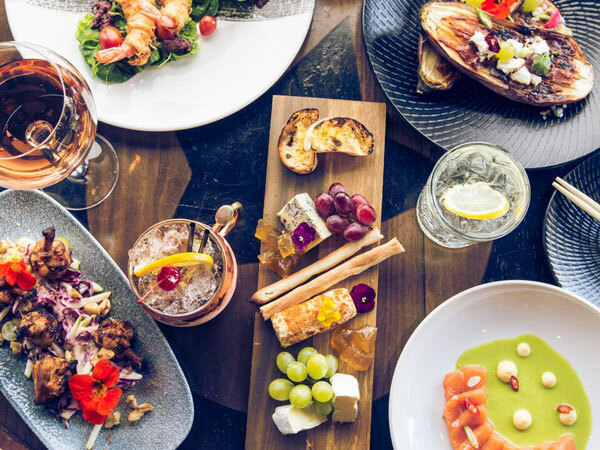 While it’s often assumed that Cape Town is the food destination of South Africa, these fantastic eateries in Gauteng deserve special attention. Next time you’re on safari, make sure to try these superb restaurants that combine amazing food and reasonable prices. The La Terrasse Rooftop Café & Deli won the best African Eatery category and its authentic and a casual appeal is part of the reason it scooped the award. The menu mostly contains Moroccan and African fusion dishes inspired by the owner’s passion for magical Morocco. The African feel of the space can really be felt and this is what helped it scoop the Best African Eatery award. Carbon bistro is an upmarket, elevated eatery in Pretoria that honours gin in all its forms. With a vast gin menu, guests are invited to try the gin and food pairings that are absolutely delicious and showcases the kitchen’s sound food knowledge. For the wine lovers, Carbon Bistro carries some of the country’s best locally produced wines. Try the wine tasting menu where you’ll be treated to bistro style food with a hint of glamour. Craft restaurant really knows how to mix a hip ambiance with food that people want to eat. Winners of the Best Savannah Burger award, Craft hits the nail on the head with their seasonal menu. 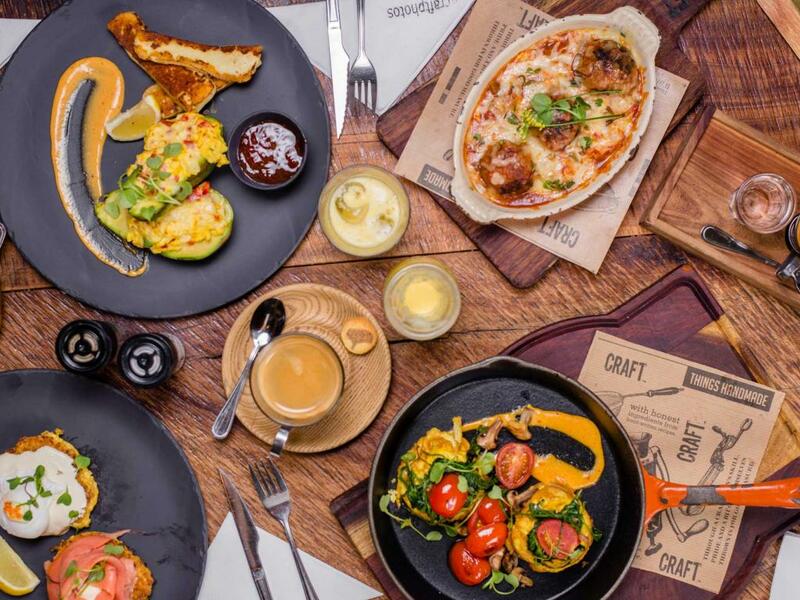 Alongside an impressive breakfast menu, Craft also offers bistro fare, international delicacies, pizza, and burgers; the kind of feel good food that satisfies any craving. Craft won this category for their commitment to sourcing local produce and the amazing artisanal craft beers available. 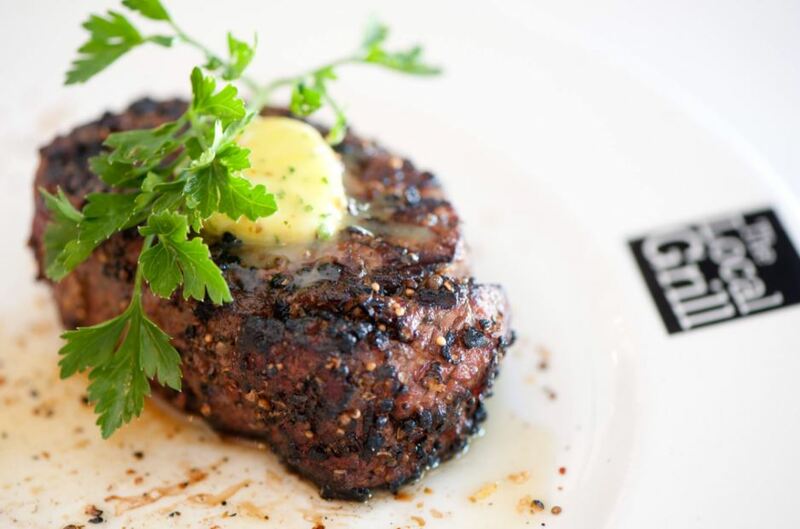 The Local Grill in Parktown North won Eat Out award for Best Steakhouse thanks to grass-fed steaks that can be dry or wet-aged on site. A balanced selection of meat and fish dishes such as oysters and feta spring rolls are served in generous portions. It is considered the best place to visit for a taste of South African game. Unpretentious and cool, this is a meat-lovers paradise. Rockets is a casual yet sophisticated eatery that couples music, food and good feeling. Their vast menu was voted ‘Best Tapas Eatery’ this year. Whether you’re craving Mexican, Asian, or Moroccan influenced food, Rockets is the best place to enjoy international tapas with African flair. There is something for everyone at Rockets so come hungry. To win an Eat Out award is a great feat for any restaurant on the scene. While Eat Out does give awards to fine dining spots, sometimes it’s the everyday eateries that deserve a visit. 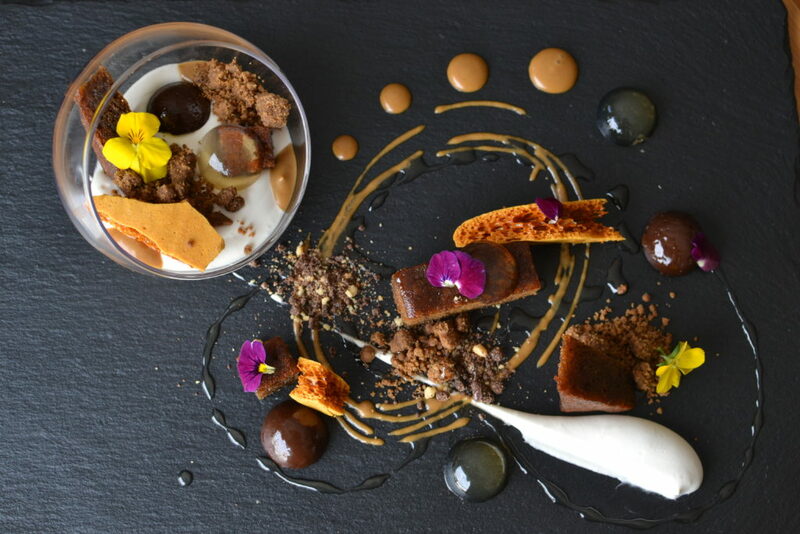 The top five of Gauteng offer guests great flavour and food without the fluff of fine dining.